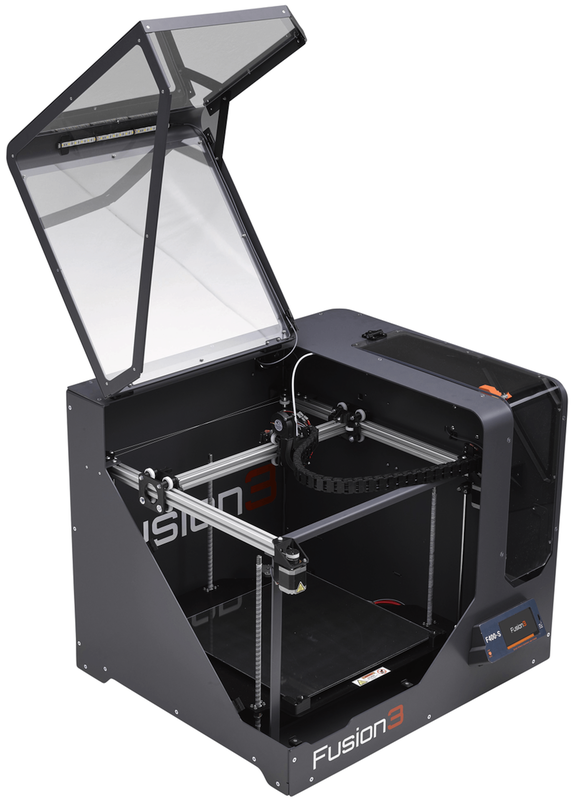 At Spectra3D Technologies, we offer a variety of 3D printers. 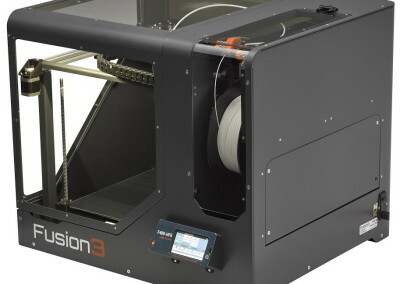 Whether you are searching for a model for industrial use or the home market, we can match you with the perfect printer. We look at your needs first, then work with you to determine which printer is best for your application. As the industry grows and changes, it can be difficult to keep up with the pace of that change. That’s what we do for you! 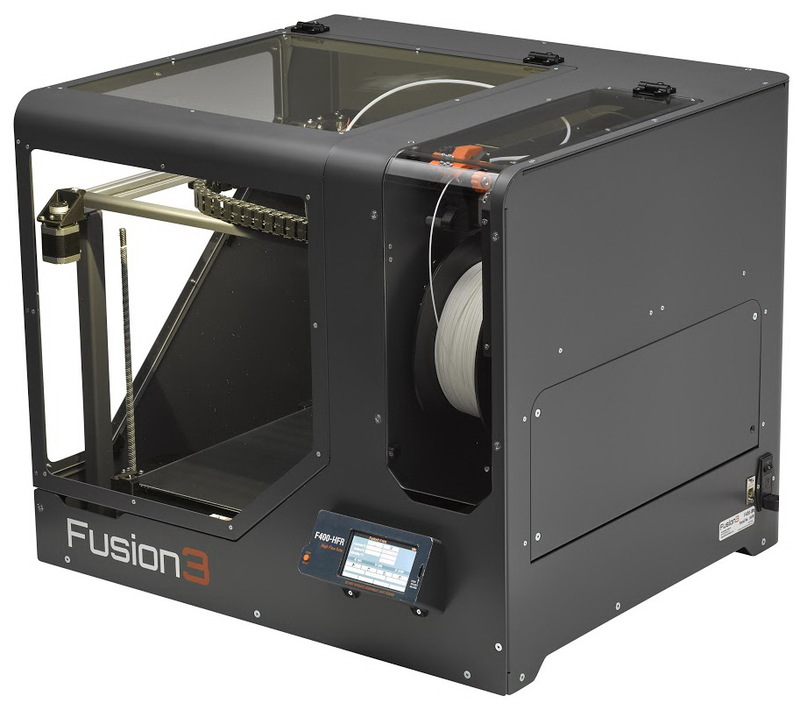 We aim to keep up with the almost daily advancements in 3D printing technologies.This allows us to keep you up to date, and make sure the printer you will be using for the next few years will grow with your printing needs. 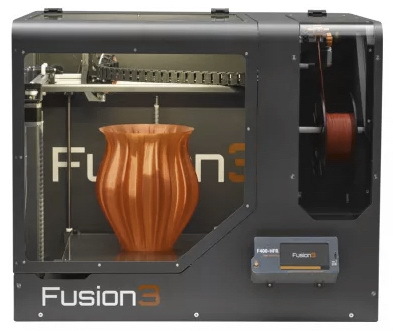 To achieve this, we are actively seeking out new printer manufacturing companies so that we can bring you the most robust selection of 3D printers available. 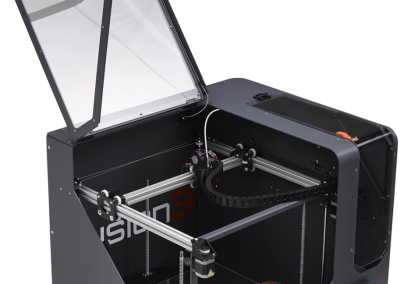 From the tried and true workhorses from Stacker and Fusion3 Design, to MakerBot’s line of easy to use 3D printers. If you are looking for low cost combined with quality, we offer Craft Unique’s, Craftbot series, and XYZ Printing DaVinci series. 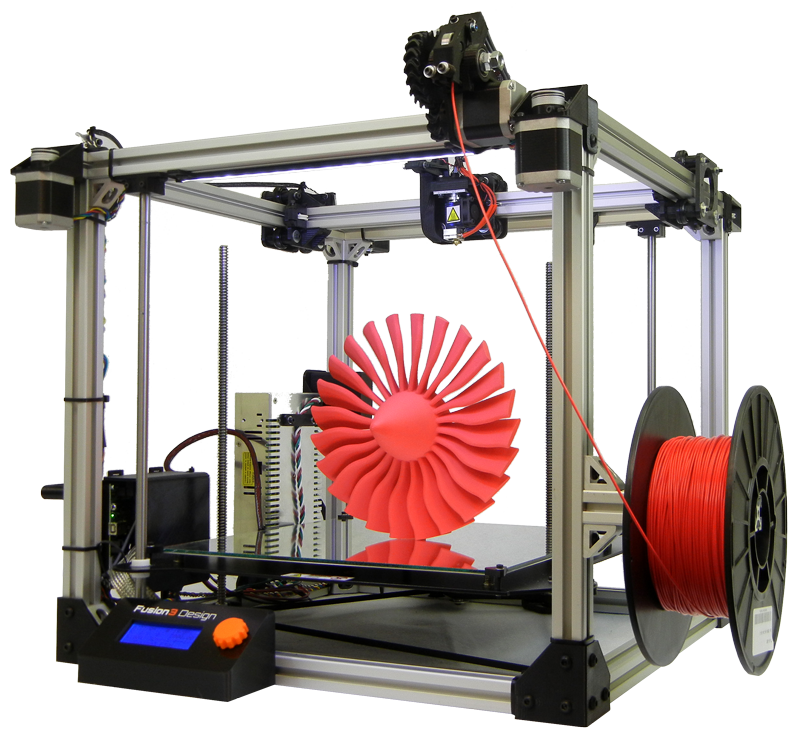 Spectra3D Technologies will work with you, guide you and ensure you get the printer you need.